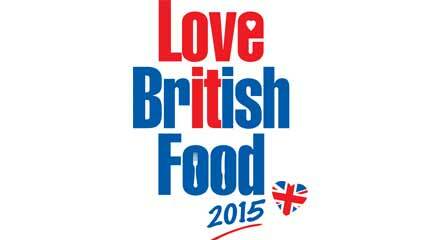 ” I am delighted to be an ambassador for Love British Food. They are running an excellent scheme called The Love British Food Community Volunteers. Are you passionate about food in your local area and do you want to make a difference to your community? If the answer is “yes”, then you could make a great Love British Food Community Volunteer and they would love to hear from you. Love British Food is looking for enthusiastic volunteers around the country to help them shout about the benefits of buying and eating from our home produced British larder. People who will cheerlead their cause and encourage their local retailers, producers, schools and other organisations to get behind British Food promotion. How can I apply? Recruitment is taking place now! 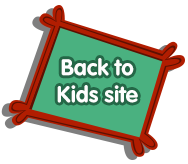 You can apply by emailing your interest or direct mail them on Twitter.